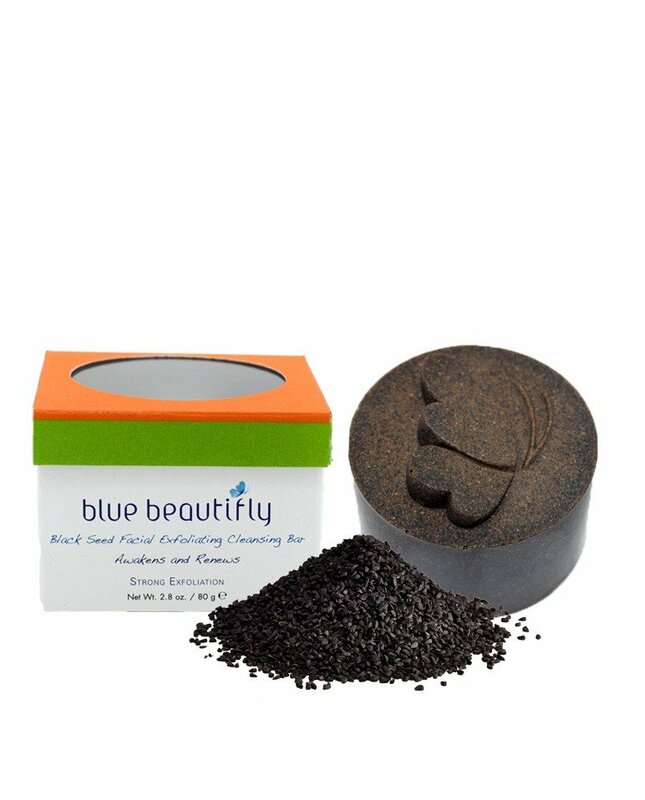 Black Seed Facial Exfoliating Cleansing Bar is a mineral-enriched facial skin perfection scrub. This all-natural cleansing bar offers strong exfoliation as it purifies and cleanses the skin thoroughly in a non-drying manner. Its magnificent Black Seed and Black Seed Oil help to improve the skin’s overall vitality. Its Moroccan Rhassoul Clay, Black Walnut Hull, and Walnut Kernel polish away impurities and dead skin cells. 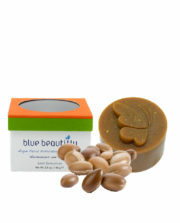 Shea Butter conditions and rejuvenates the skin. 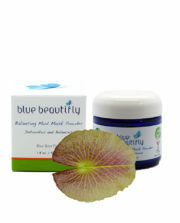 Your skin will feel supple, renewed, and vital. 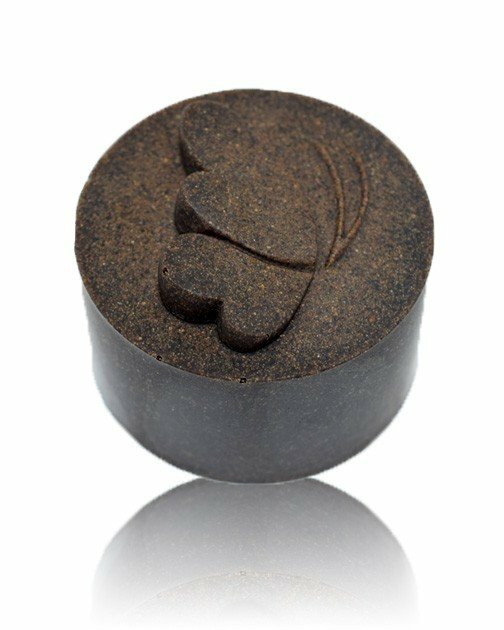 Reveal your skin’s natural sparkle and glow with Black Seed Facial Exfoliating Cleansing Bar! Organic Cold Pressed Black Seed Oil. Also known as Black Cumin Seed, it minimizes appearance of wrinkles and delivers antioxidant properties to the skin. Rich in Essential fatty acids (omega 6 and 9) and vitamins A, B1, B2, B6, and C.
Organic Raw Black Walnut Hull. Containing silicon, zinc, and vitamins B and C, it offers cleansing qualities. 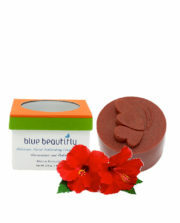 Earth Organic Raw Rhassoul Clay. From deep below the Atlas Mountains in Morocco, this revitalizing lava clay is rich in minerals such as silica, magnesium, iron, calcium, potassium and sodium. It has been popular for centuries by Moroccans, Romans, and Egyptians and now around the world for beauty purposes. 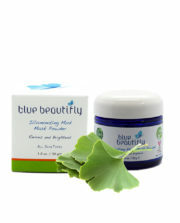 It offers skin nourishing, cleansing, and tightening properties. Organic Caraway Essential Oil. Offers potent rejuvenating properties, combats signs of aging and enhances the skin’s renewal process. Ingredients: Glycerin Soap*, Walnut (Juglans Regia) Shell; Blended Essential Oils of: Bitter Orange (Citrus Aurantium)*, Lavender (Lavandula Angustifolia)*, Caraway (Carum Carvi)*; Rhassoul Clay (Moroccan Lava)‡, Black Seed (Nigella Sativa), Black Walnut (Juglans Nigra) Hull*, Shea (Butyrospermum Parkii) Butter*, Black Seed (Nigella Sativa) Oil*.